Filling: Preheat oven to 425 degrees. Add eggs and sugar to a mixing bowl, mix until well blended. Stir in pumpkin, salt and spices. 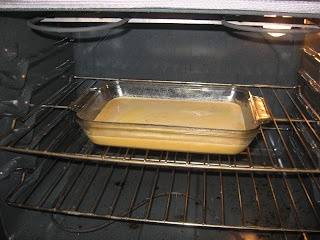 Add evaporated milk and mix well. Pour the filling in a large greased casserole dish. Bake for 15 minutes. 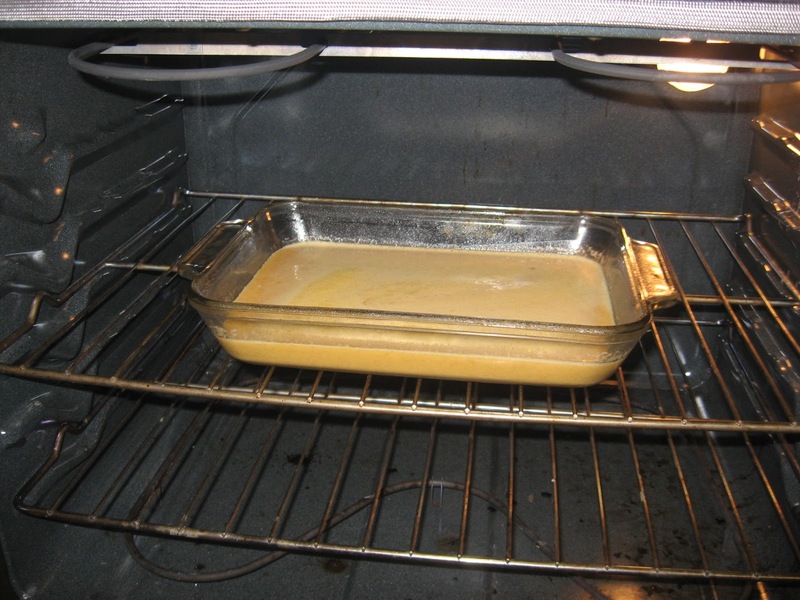 Keep oven door closed and reduce temperature to 350 degrees and continue baking for 45 minutes or until a butter knife is inserted in center of filling and comes out clean. Cool filling completely on a wire rack. Unroll pastry and cut into circles approximately 4 inches in diameter. 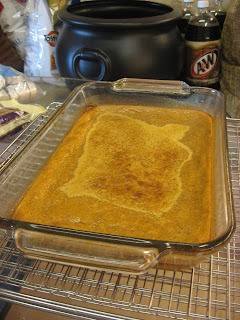 Put a small spoonful of the cool pumpkin mixture towards one side of the center of the circle. Fold over the crust into a half-circle and firmly crimp the edges closed with a fork. Cut with a knife three small slits in the top or each pastry for venting. Place on a greased cookie sheet. Bake at 400 degrees only until crust is a light golden brown, approximately 10 minutes. Serve warm or at room temperature. Makes about 36 pasties. 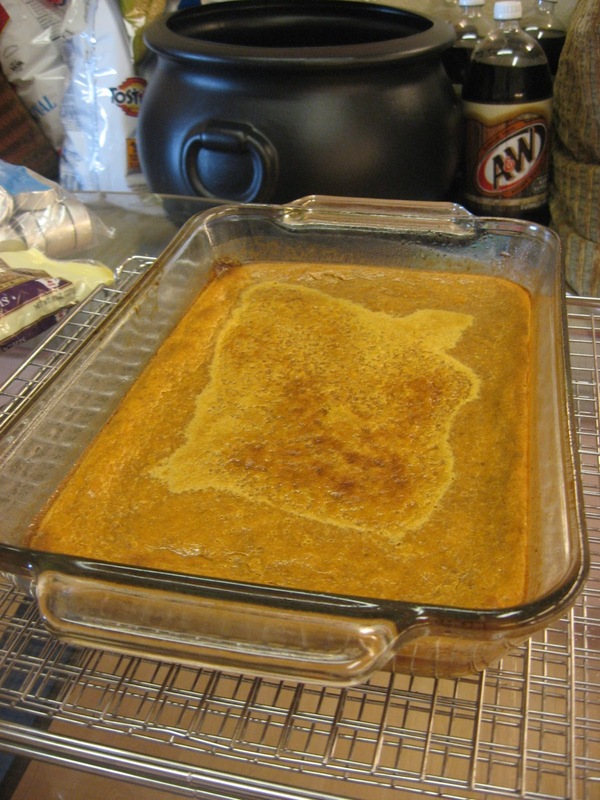 Instead of using canned pumpkin, the original recipe says you can use 2 cups fresh pumpkin, roasted in the oven. I have not tried this yet, but if you try it, let me know how it tastes! I buy pie crust at the store for this recipe to save time. 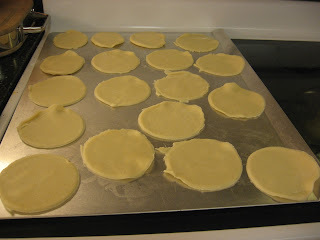 Once I cut circles in the dough, I put the scraps together and rolled them out to the same thickness. 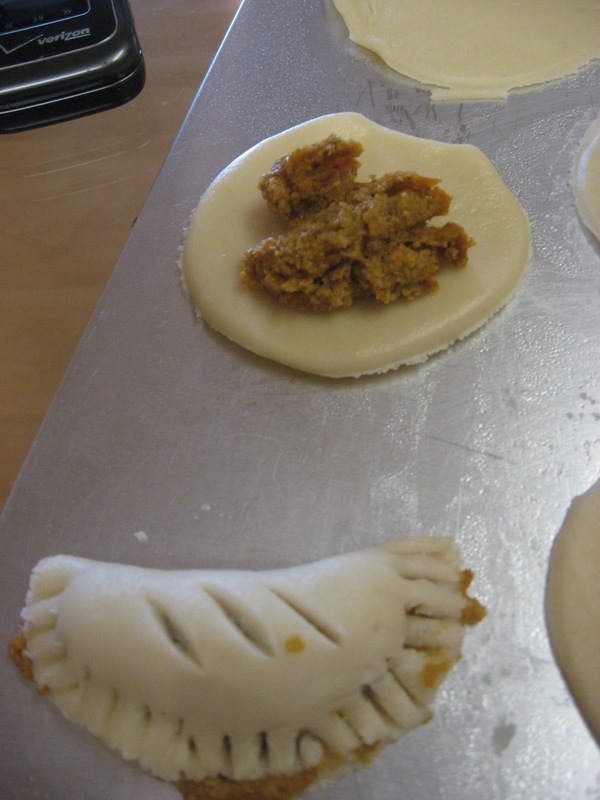 If you don't use all of the pie crust dough, you will have pumpkin filling left over and not as many pasties. Yes, this recipe makes 36 pasties. It seems like a lot, but trust me, these go fast. My roommate told me that she ate about 10 in one day. Maybe she was exaggerating, but that is how good they are. 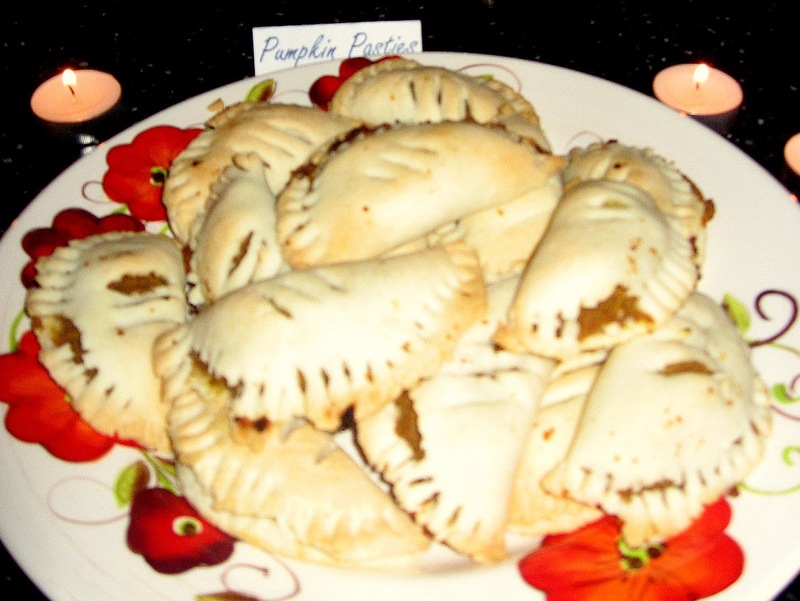 I tell people that they are mini pumpkin pies. I researched pasties in English cuisine, and this recipe was the most accurate I could find based on my research. 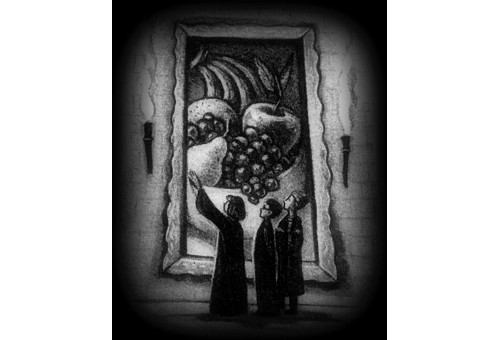 These pasties are probably what Harry and his friends would have eaten on the Hogwarts Express.